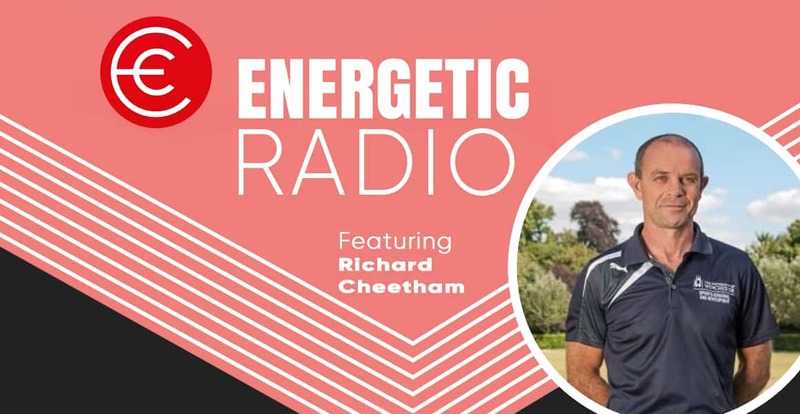 Today’s guest Richard Cheetham is a Senior Fellow in Sports Coaching at the University of Winchester where he has have worked since 2005. This followed three years spent teaching and coaching in New Zealand. After New Zealand, Richard was awarded an MBE in the New Year’s Honours list in recognition for his work in Community Education and Sport. Today Richard shares his passion for play and the power this can have on children adults and athletes. We could have spoken for hours as this is something I am incredibly passionate about as well. If you click HERE you can download all the resources Richard has donated.